St Joseph’s National School is a DEIS Band 1 school situated in Dundalk, in the heart of a vibrant community. The school has more than 500 pupils, representing a wide social and ethnic mix. It is committed to equality of opportunity for all of its diverse intake. For School Self-Evaluation (SSE) the school focused on Literacy in English and Irish, Numeracy and Science. In this video the school principal discusses how the school aligned SSE and DEIS action planning. Members of the school community also discuss how they dealt with potential overload and how the school involves parents in action planning for improvement. Teachers who are new to the school discuss how they were involved in the SSE process and how it helps them to improve their practice. Finally, the video highlights the school’s use of a conferencing process to support its SSE work in a variety of areas of teaching and learning. Tigh Nan Dooley is a special school for children with severe and profound learning disabilities. It is located in An Ceathrú Rua, Galway and provides its services through the medium of Irish. The school focused on using the SSE process to develop its approach to Lámh as a communication tool. We’re very grateful to principal Delia Moylan for speaking to us about the school’s experiences of SSE.  Is scoil Ghaeltachta í Scoil Éinne. Tá an scoil suite sa Spidéal i gcontae na Gaillimhe. San físeán thíos labhraíonn príomhoide na scoile Pádraigín Ní Lionnáin faoin FMS ina scoil. Táimid fíorbhuíoch di as ucht a rannpháirtíocht san físéan. Teachers in St. Anne’s NS Shankill, Co. Dublin received very valuable feedback from parents regarding teaching and learning of Irish in the school. In the video below, principal Jim Halligan and teacher Ann Callanan speak about what they learned. St. Aidan’s PS is the largest DEIS Band 1 school in the country. Pupil attendance has been an issue for many years. In the video below, principal Peter Creedon and deputy principal Carmen Yeates speak about how they have used the DEIS action planning for improvement process to address the issue. One of the key elements of SSE which may be new to many schools is talking to pupils in order to get their opinions on aspects of school life. Even the youngest of pupils has an opinion on their learning and how they learn best. We asked pupils in St. Oliver Plunkett’s NS Malahide to talk to us about their learning. Below are a number of teachers talking about SSE processes and outcomes in their schools. We’re very grateful to the teachers for agreeing to share their work.